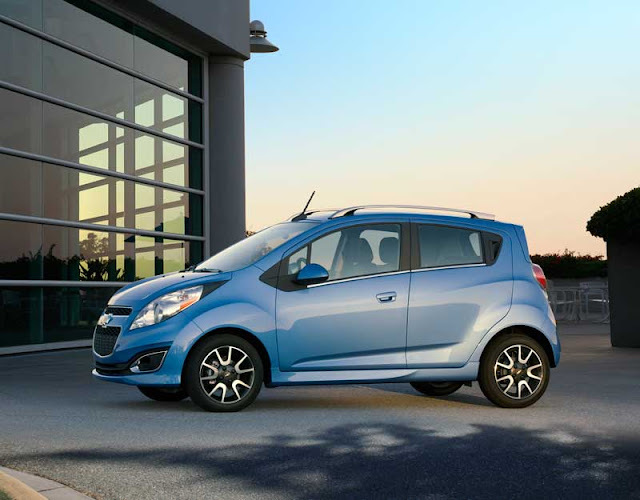 Will the Chevrolet Spark be the first inexpensive A-segment car? According to TheTruthAboutCars.com, Chevrolet will price its upcoming Korean-built A-segment car, the Spark, under its larger B-segment Sonic. You may be thinking, what else are you going to tell me? Fire is hot? Water is wet? That just makes sense, right? But consider this: most if not all of the smaller A-segment offerings in the U.S. are more expensive than larger, B-segment vehicles. 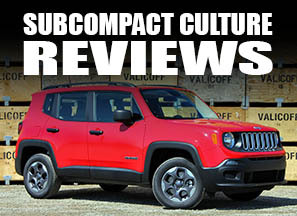 Many of them, despite their diminutive size, don't offer a large gain in fuel economy. Take the very small Scion iQ, for example, which gets a combined EPA fuel economy average of 37 MPG. 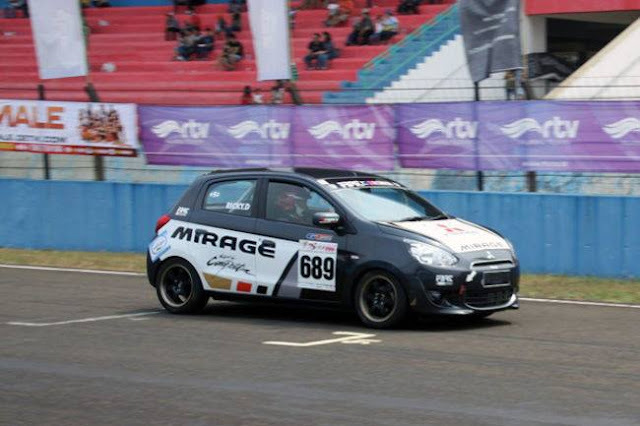 It's more expensive than the larger Toyota Yaris, which gets 32 combined MPGs. I've heard a lot of chatter about how the Scion iQ, which starts at about $16,000, is greatly overpriced. A lot of people said it should be getting a lot higher fuel economy for its size, and they wouldn't pay a premium for a smaller car that doesn't get markedly better mileage. So far, we're paying a premium price for A-segment cars in the U.S.—Smart ForTwo and Fiat 500 included. When I drove each one of these cars and asked people how much they cost, most said around $12,000. Not even close. Many people were disappointed to hear that none of them hit the 40 MPG mark, yet drank premium gasoline. That brings us back to the Spark. So what will the tiny Chevy cost? We're not sure yet since pricing hasn't been announced. But, if it'll come in under the Sonic, that means it should be less than $13,865, the base price of a Sonic sedan. So now the question becomes how much under the Sonic with the Spark be? In my opinion, if Chevy can pricing around $12,000 it might be a big seller. If they can sell it for less than $12,000, now they're approaching "least expensive car on the U.S. market" territory, a title currently held by the Nissan Versa, which sells for $11,750. Chevy might have a hit if they price the Spark right, even if it doesn't achieve the Sonic's fuel economy ratings. With gas prices rising and the economy slow to ramp up again, perhaps it's time for another bona fide economy car? I'll be interested to see if they can get the Spark around 12K and if pricing it that low will bring in a large buyer base. I'm all for higher mpg, I'm not sure what is really possible at this point, even for small cars....one still has to move a certain amount of mass at a certain speed in generally uncompromising traffic conditions. To equate small cars with higher mpg's is fine...to a point. Then it gets difficult. I suggest we keep our expectations reasonable given current engine technology and demands on the same. As for price: finishes, stability/drivability, safety have all made small cars more desirable, and enhancements like these come at a price. These basics are well worth an up-cost. I hope a "you get what you pay for" situation doesn't prevail, but it may. There's not much incentive for me to live with all the compromises of one of these tiny A-segment cars if there's no real gain in fuel economy to be realized. I would love a Mini Cooper D but sadly, BMW doesn't want to offer a diesel Mini in the United States. I think a small, ultra-fun, and ultra-fuel-efficient Cooper D would be popular here.